Browse our selection and read the descriptions, you will be surprised at what these authors have to offer. 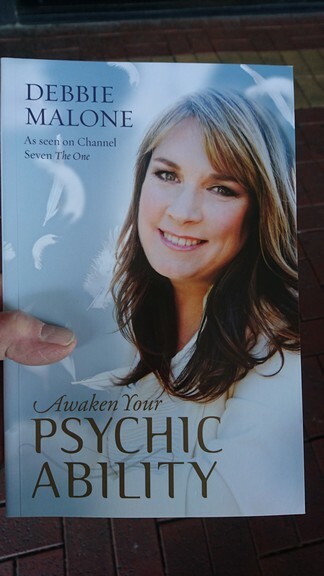 Debbie Malone is an acclaimed spirit medium, who is a psychic and clairvoant. She brings to you the most comprehensive and empowering book to develop your intuition to profound heights. From her experiences working alongside the police in investigativer casers and conduction numerous readings, she offers her deep knowledge in this practical and informative guidebook to help you confront any issues in your life and set you on a path of wisdom. 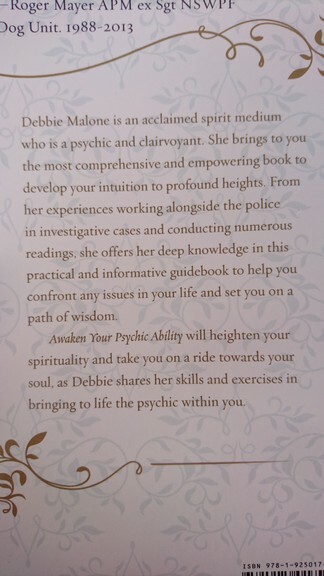 Awaken your Psychic Ability will heighten your spirituality and take you on a ride towards your soul, as Debbie shares here skills and exercises in bringing to life the Psychic within you. 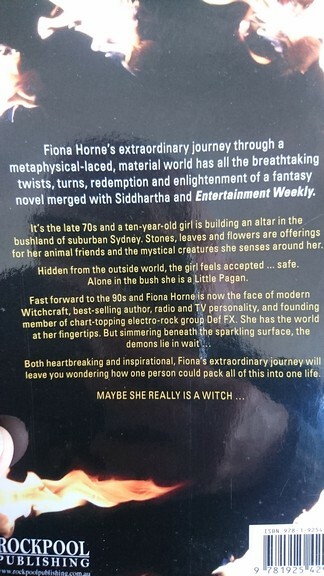 Fiona Horne's extraordinary journey through a metaphysical-laced, material world has all the breathtaking twists, turns, redemption and enlightenment of a fantasy novel merged with Siddhartha and Enertainment Weekly. It's the late 70's and a tyen year old girl is building an altar in the bushland of suburban Sydney. Stones, leaves and flowers are offerings for her animal friends and the mystical creatures she senses around her. Hidden from the outside world, the girl feels accepted ... safe. Alone in the bush she is a Little Pagan. Fast forward to the 90's and Fiona Horne is now the face of modern Witchcraft, best-selling author, radio and TV personality, and founding member of chart-topping electro-rock group Def FX.. Both heartbreaking and inspirational, Fiona's extraordinary journey will leave you wondering how one person could pack all this into one life.